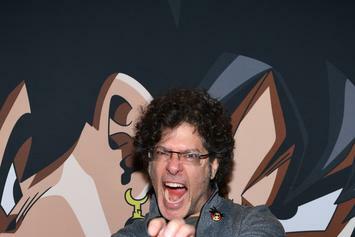 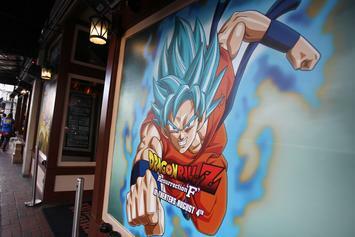 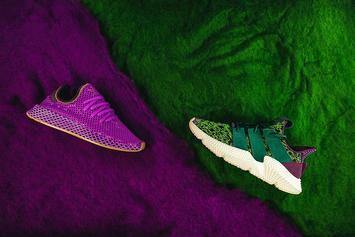 Two more DBZ x Adidas kicks coming 10/27. 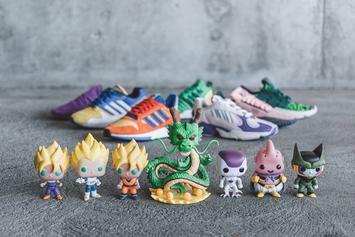 Take a look at each of the upcoming DBZ Adidas sneakers. 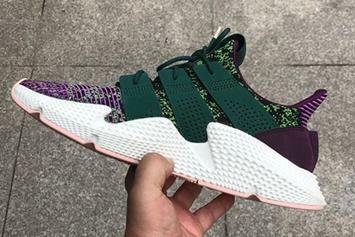 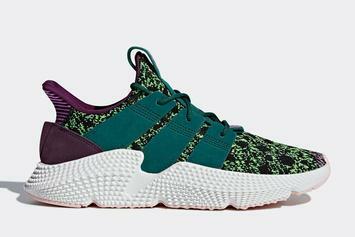 Cell's Adidas Prophere scheduled to drop in October. 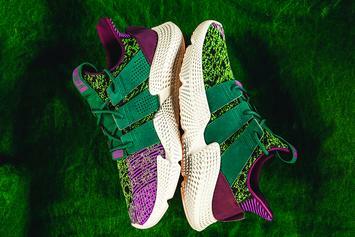 Cell-inspired Adidas Prophere releasing in September. 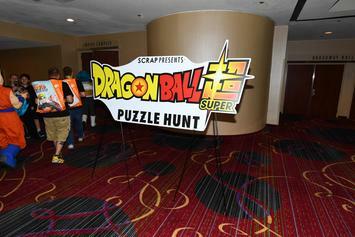 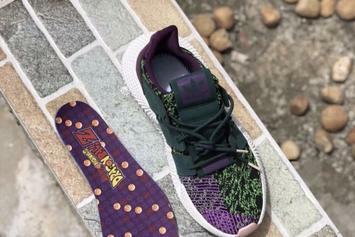 Cell to be featured in upcoming Dragon Ball Z x Adidas collection.